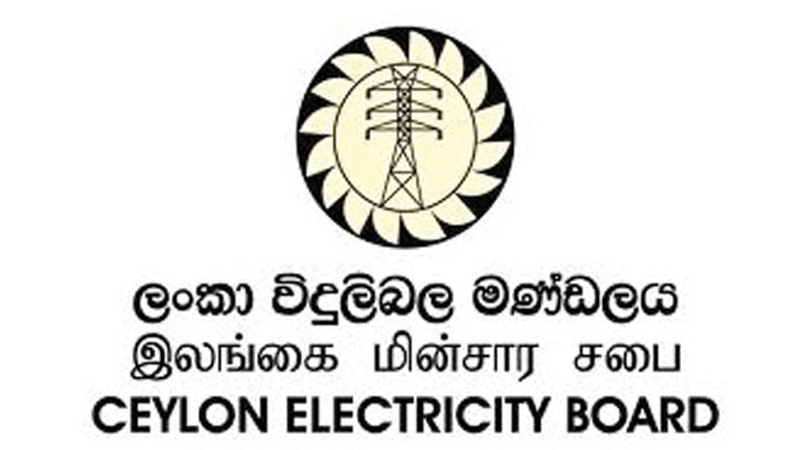 Ceylon Electricity Board engineers and Norochcholai Power Plant officials refuted claims that toxic acids evaporating from the power plant posed a threat to the sacred Jaya Sri Maha Bodhi, in Anuradhapura. It was reported that toxic fumes from the power plant which contained concentrated amounts of toxic acids and heavy metals could be swept as far away as the Jaya Sri Maha Bodhi due to the onset of the oncoming Southwest monsoon. “We sent samples of these deposits to the Industrial Training Institute (ITI). “They have found that the samples contain negligible amounts of these acids, a range of 0.5 to 0.7. We use low-sulfur, low-ash, high calorie coal out of which carbon dioxide emissions are greatly reduced,” the source told the Daily News. The engineer added that the notion that the ashes would be swept as far as the Jaya Sri Maha Bodhi was too far-fetched and concocted by environmentalists and lobbyists who had not based their findings on facts or scientific evidence. It was announced last week that Southwest monsoonal conditions were making it conducive for toxic fumes with concentrates of sulfur dioxide, nitrogen oxide and heavy metal particles to spread to a radius of 6 to 6.5 km, as far as the Jaya Sri Maha Bodhi. Environmentalists observed that the effect of the condition can be observed in the discoloration of foliage in trees surrounding the vicinity of the Norochcholai Power Plant. It was also revealed that waters surrounding the plant were acidic in nature causing damage to the marine environment. CEB can do all the denying they want it is known fact that the prevailing winds carry particulate matter great distances. On top of that add Sulphur dioxide. Sulphur dioxide and particulate matter from coal power plants are toxic and impacts all living things in various ways. Plant matter get scorched human and other creatures breath in the particles and building gradually dissolves when acid rain occurs. I recall when the cement plant flue discharge covered everything in a white dust but that material is like a fertilizer. So CEB what you guys plan to do about it. Relocate the sacred tree?